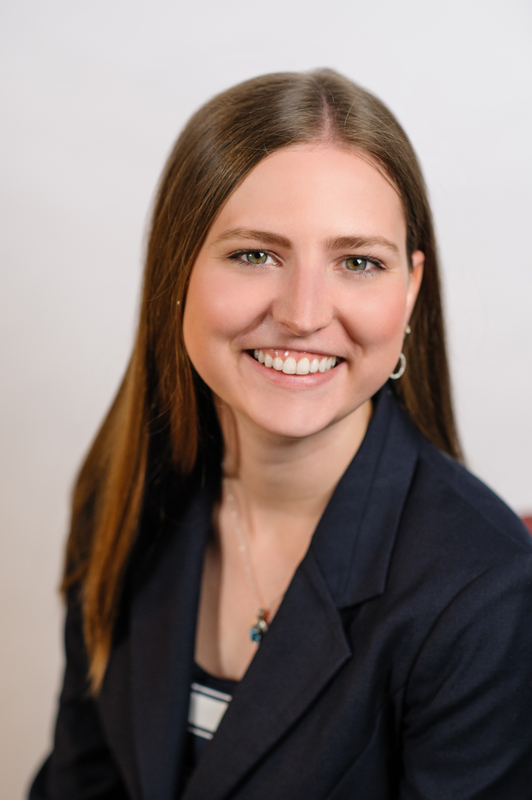 Sara Sanders is a devoted advocate for injured clients, representing them in workers’ compensation claims, social security claims, and in non-workplace accidents. Before starting with Small Snell Weiss & Comfort, Sara served as an intern for The Honorable Ronald B. Leighton (U.S. District Court, Western District of Washington); The Honorable Laura S. Taylor, (U.S. Bankruptcy Court, Southern District of California); the United States Attorney for the Southern District of California; The Honorable Christine Quinn-Brintnall (Washington State Court of Appeals, Division II); the United States Attorney for the Western District of Washington; and the Kings County District Attorney in Brooklyn, New York. She also served as an intern for Louis Vuitton North America, Inc. In law school, Sara participated in the 9th Circuit Appellate Clinic. She was chosen by the clinical faculty to argue before the 9th Circuit panel in Pasadena. The court ruled in favor of the clinic’s client whom Sara represented. The resulting published opinion is Castle v. Eurofresh, 731 F.3d 901 (9th Cir. 2013). When people are injured at work, they are entitled to the full measure of compensation provided under the law. Unfortunately, there are often many disagreements concerning the medical treatment, compensation, and degree of disability in a worker’s claim. Our legal practice is largely focused on helping injured workers understand and obtain the full benefits to which they are entitled. Upon learning about each client’s case, including past medical treatment, expected course of recovery, and the anticipated impact on vocational ability, I’m able to advise clients about what benefits and compensation should be sought and how I can help. I take each client’s case to heart. I understand that injured workers often have families counting on them and that their injury can greatly impact their future income. It is my job to critically understand the medical and vocational aspects of each client’s injury, effectively advocate in seeking full and fair compensation, and to take their case through the appellate process when claims are not being fairly decided. When not in the office, Sara enjoys volunteering with her church’s youth group, quilting, and spending time with her husband, Zach.